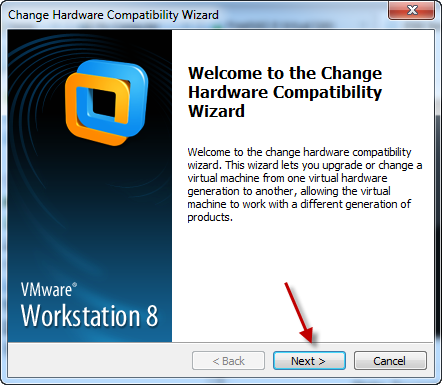 VMWare – Fix The Exchange! Smoked by Windows Hyper-V Server 8 Beta. 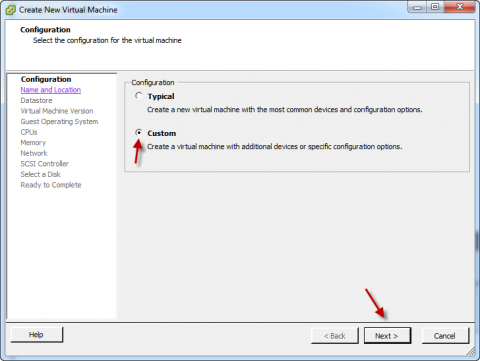 Storage choices when virtualizing Exchange.